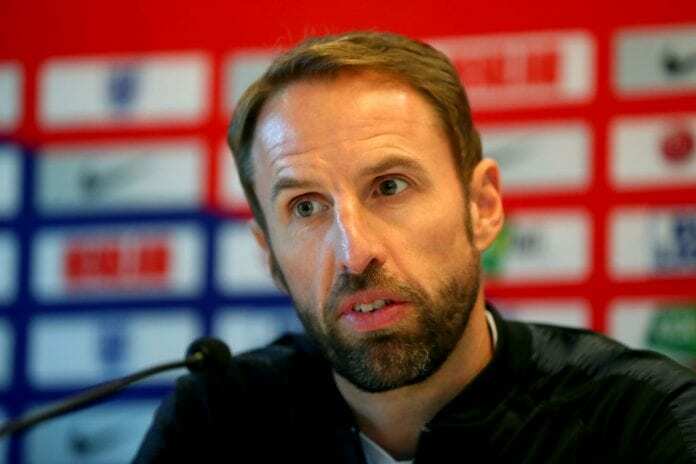 The 48-year-old’s current contract will expire at the end of the European Championships in 2020 and Southgate is evidently in no rush to begin talks over an extension. The former Middlesbrough coach was appointed the new England manager in 2016 to replace the ousted Sam Allardyce and led the Three Lions to the semi-finals of the 2018 World Cup in Russia. However, Southgate has now put his long-term future into doubt. “First and foremost, I’m 100 per cent focused on this job, nothing else,” said Southgate, according to the Daily Mail. “I am under contract, I have two years. You know that leads to a European Championship, when we have games at Wembley and what is going to be a brilliant experience. That is my pure focus. “I know absolutely what comes with the job so anything that suggests there’s a problem with what surrounds the job, and the focus and attention of it, I have absolutely no problem at all. 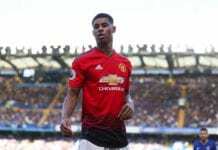 “I want to be in games that matter, I believe I’ve been through an experience that is as pressured as you’re ever going to face at any club or international team in getting through a World Cup. England will be looking to bounce back from Saturday’s 2-1 home loss to Spain by beating Switzerland on Tuesday night.